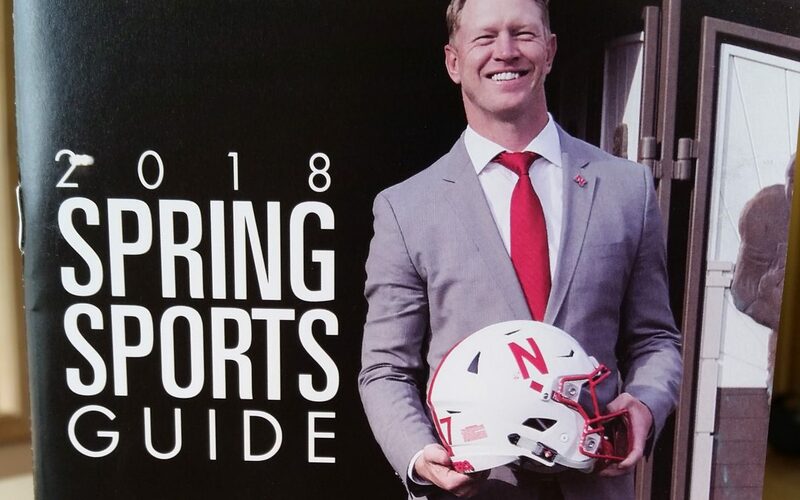 New Husker Football Coach Scott Frost is pictured on the cover of the 2018 Spring Sports Guide, available for free at the studio of KVSH Radio. 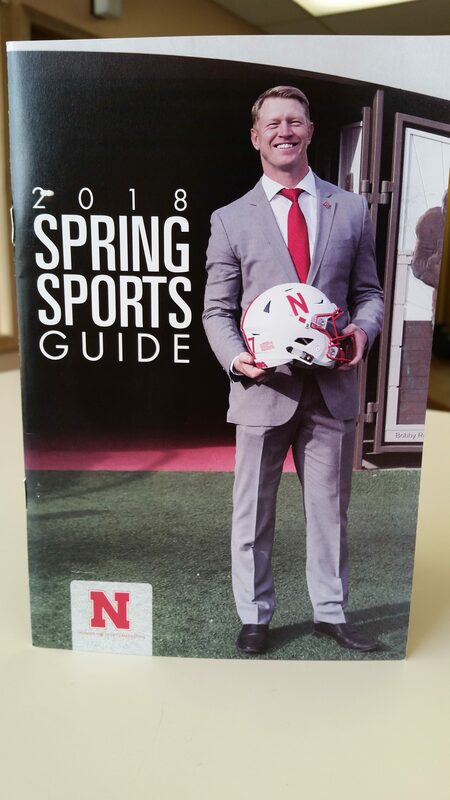 Contents include 2018 spring football, 2018 football recruiting, 2018 baseball preview, along with short softball, track and field, sand volleyball, tennis and golf previews. These sports guides are available courtesy of the IMG Sports Network and KVSH Radio.